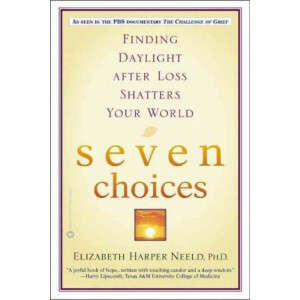 A powerful, taboo-busting book that provides compassionate support to those facing their darkest hour. 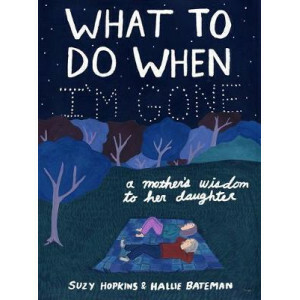 THE BABY LOSS GUIDE is the first book on baby loss to combine lived experience and pr..
A powerful, timely exploration of the art of living and dying on our own terms by one of Australia's most respected voices Of all the experiences we share, two universal events bookend our liv.. 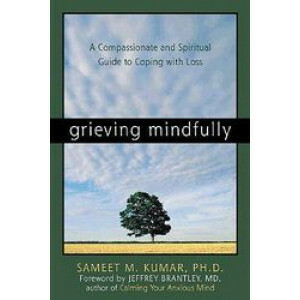 The go-to book on the grieving process. 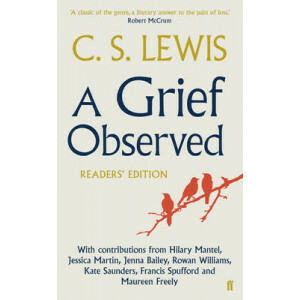 This new edition of the bestselling classic offers sensitive and practical advice on how to deal with the grieving process, from coping with the funeral to man..
From one of the most famous poets in history comes a new selection of writings to bereaved friends and acquaintances, providing comfort in a time of grief and words to soothe the soul. 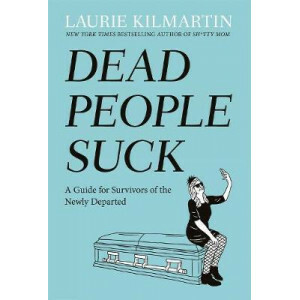 'A treasur..
Laurie Kilmartin is an Emmy-nominated writer for CONAN, the coauthor of the New York Times bestselling book Sh*tty Mom, a cohost of The Jackie and Laurie Show, and a stand-up comic. In 2014, she made .. The loss of a loved one leaves an empty space in our lives that can't be filled. 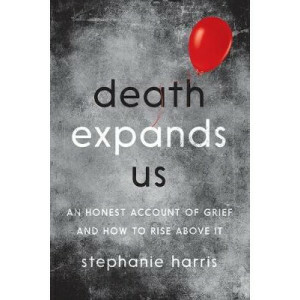 Stephanie Harris is a professional grief coach who has experienced profound loss in her own lifetime. She understands f.. 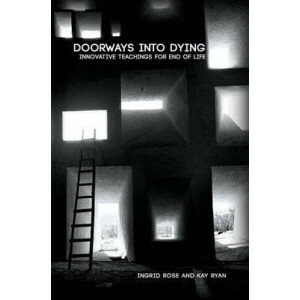 In Doorways into Dying: Innovative Teaching for End of Life, Ingrid Rose and Kay Ryan present techniques and tools for communicating with those in out-of-ordinary states of consciousness such as those.. 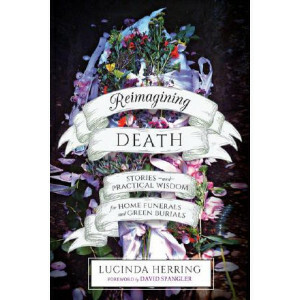 This beautiful book is at home in an energising genre that finally allow us to talk about death, other examples of which include The Last Lecture and When Breath Becomes Air. Death is not waiting for .. In April 1956, C.S. Lewis, a confirmed bachelor, married Joy Davidman, an American poet with two small children. 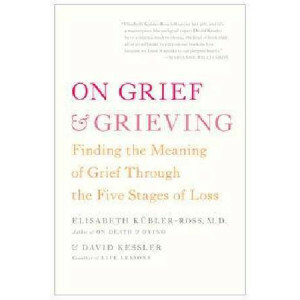 After four brief, intensely happy years, Davidman died of cancer and Lewis found himsel..
Death is the last taboo in our society, and grief is still profoundly misunderstood. 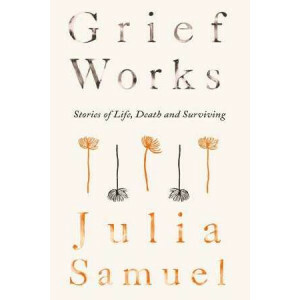 So many of us feel awkward and uncertain around death, and shy away from talking honestly with family and friends. ..
Death affects us all. 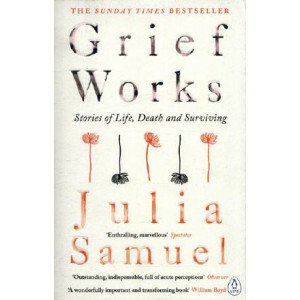 Yet it is still the last taboo in our society, and grief is still profoundly misunderstood...In Grief Works we hear stories from those who have experienced great love and great l.. 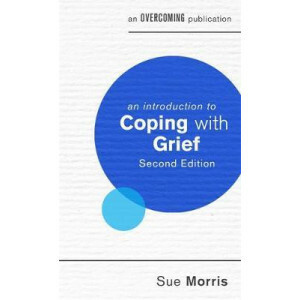 This book offers a new understanding of the grief process. Readers will learn about the spiral staircase, a metaphor used to describe the ebb and flow of emotional pain that typically follow loss. 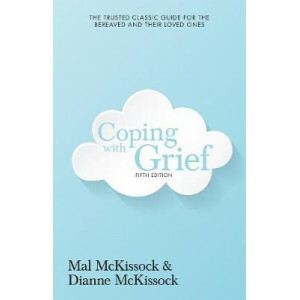 The..
Grief is a natural reaction to loss but in some cases it can be devastating, preventing you from moving on in your life and affecting your relationships and work. 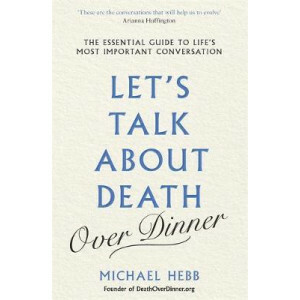 This fully updated self-help guide of..
For readers of Being Mortal and When Breath Becomes Air, the acclaimed co-founder of Death over Dinner offers a practical, inspiring guide to life's most difficult yet important conversation Of.. 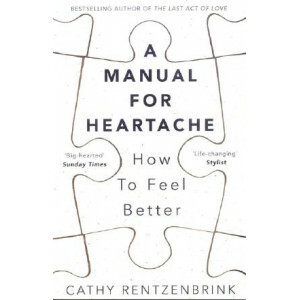 The wise and inspiring book from the bestselling author of The Last Act of Love "Poignant ... a generous and important addition to an expanding shelf of therapeutic memoirs that help us blunder t.. 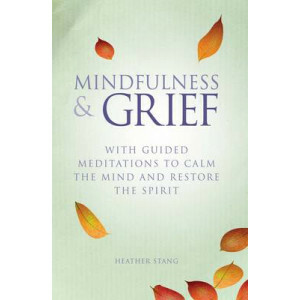 Experiencing grief and loss is one of life's greatest challenges. 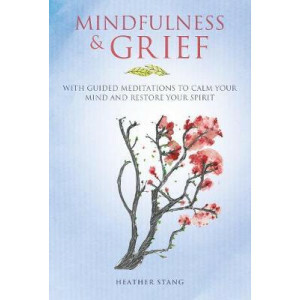 Mindfulness & Grief is your self-care toolkit, designed to give you the coping skills you need for the short term, and help you cultiv..
Soothing mindfulness exercises to help you cope during your time of grief. 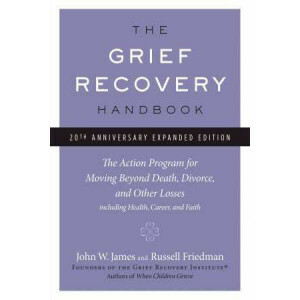 Without proper support, navigating the icy waters of grief may feel impossible. 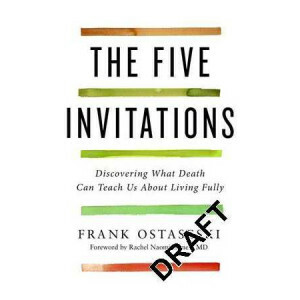 The grieving person may feel spiritually bank..
A hospice chaplain's lessons on the meaning of life, from those who are leaving it What are the top regrets of the dying? 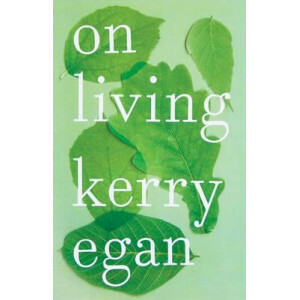 That's what Kerry Egan, a hospice chaplain, learned as she listened to her pa..
More natural after-death care options are transforming the paradigm of the existing funeral industry, helping families and communities recover their instinctive capacity to care for a loved one after ..
Resilient Grieving is a practical, research-based guide to finding your own path to recovery from devastating loss. 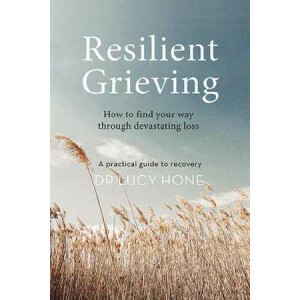 Dr Lucy Hone works in the field of resilience psychology, helping ordinary people ex..
All of us will experience grief in our lives and in SEVEN CHOICES, the reader is guided through the often-confusing range of emotions and issues that occur during the grieving process.  She author ide.. 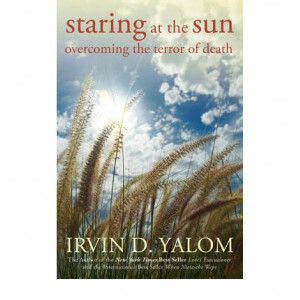 Written in Irv Yalom's inimitable story-telling style, Staring at the Sun is a profoundly encouraging approach to the universal issue of mortality. 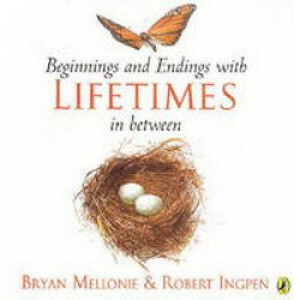 In this magisterial opus, capping a lifetime of wo.. In 2017 Susie Kennaway asked her son Guy to kill her. 88 years old, with an older and infirm husband, Susie wanted to avoid sliding into infantilised catatonia. 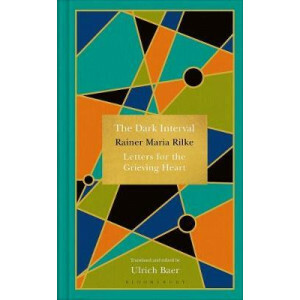 The son immediately started taking n..
A mother's advice to her daughter--a guide to daily living, both practical and sublime--with full-color illustrations throughout. One sleepless night while she was in her early twenties, illustra.. 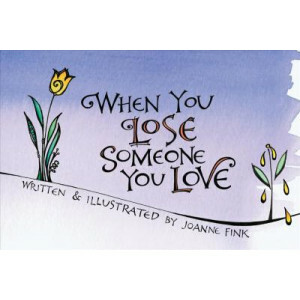 Filled with expressive sentiments and beautifully simple illustrations from the personal grief journal of award winning artist/author Joanne Fink, this special edition of When You Lose Someone You Lov.. 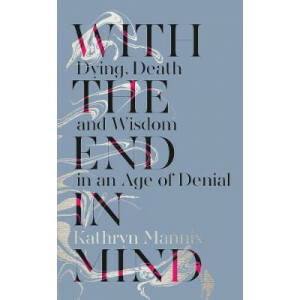 In this unprecedented book, palliative medicine pioneer Dr Kathryn Mannix explores the biggest taboo in our society and the only certainty we all share: death. Told through a .. 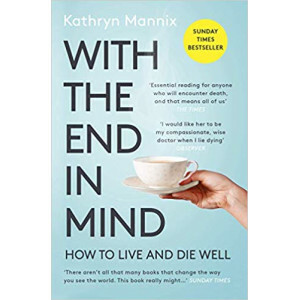 In this unprecedented book, palliative medicine pioneer Dr Kathryn Mannix explores the biggest taboo in our society and the only certainty we all share: death `Impossible to read with dry eyes or..